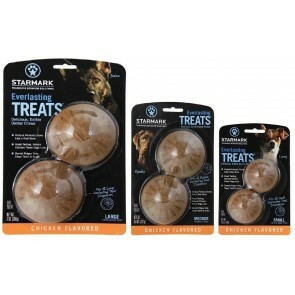 Shouldn’t pet products reflect the way dogs learn and have fun? 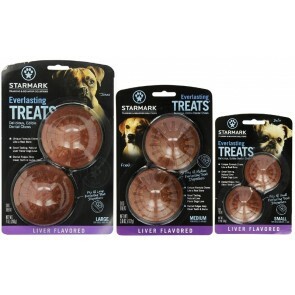 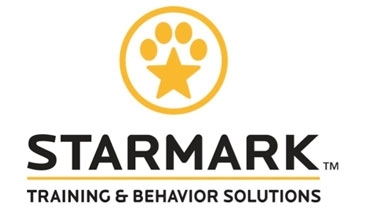 Utilizing the expertise of Certified Training and Behavior Specialists, Starmark creates useful and unique products that foster positive habits and healthy life. 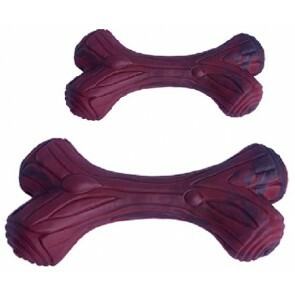 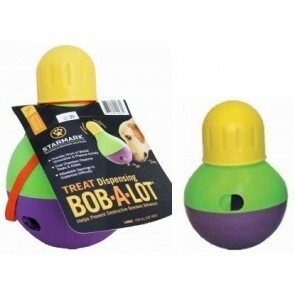 Eliminate destructive boredom behaviors by pairing irresistible treats with mental stimulation toys. 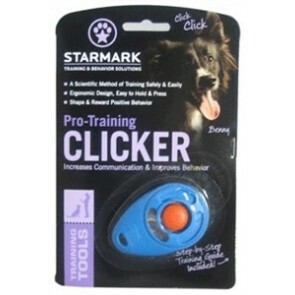 Then, promote effective communication and good behavior with training tools and interactive play toys. 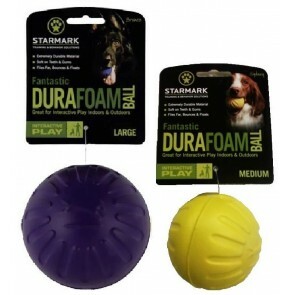 Leverage Starmark innovation to keep dogs mentally and physically fit! 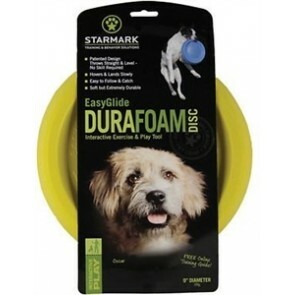 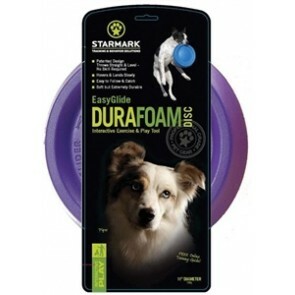 StarMark EasyGlide DuraFoam Disc 11"
StarMark EasyGlide DuraFoam Disc 9"